SOLD! Great Price For Beautiful Lot! SOLD! Here's your chance to own a beautiful lot on Mustang Island. Just 10 minutes from Port Aransas or North Padre. 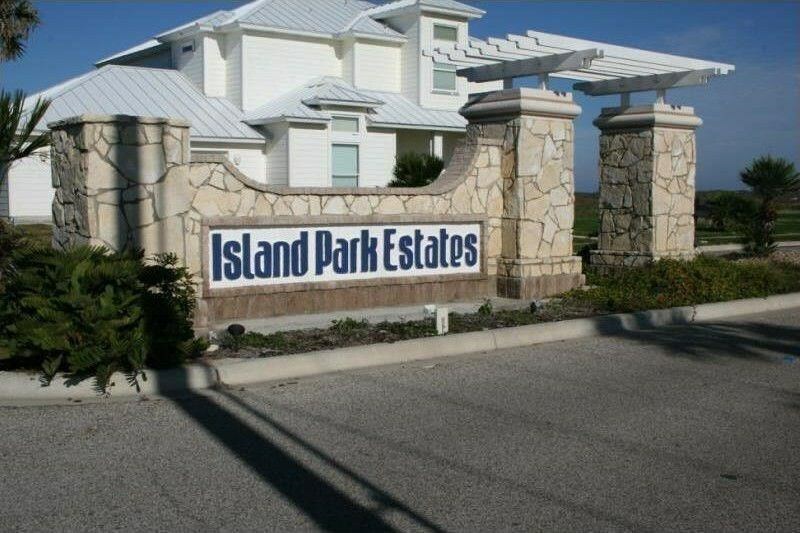 Build your beach house in gorgeous Island Park Estates. 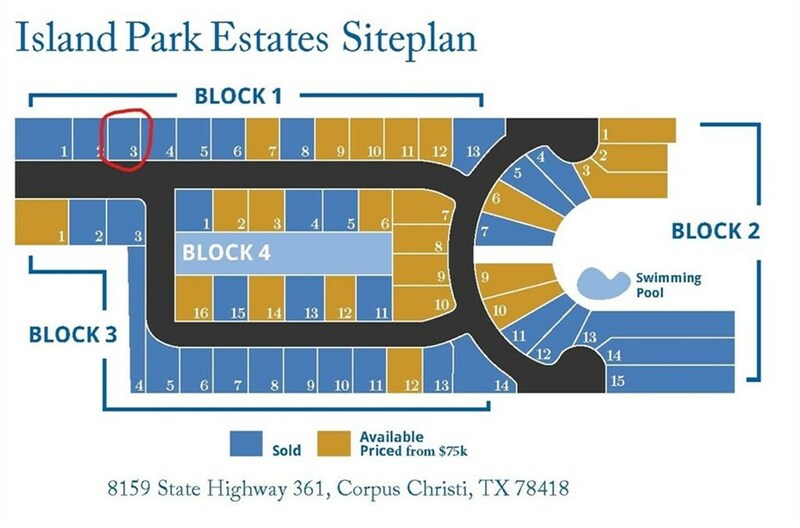 There is an HOA pool and cabana, a viewing tower to watch the sunsets, and a golf cart accessible beach boardwalk! Quarterly HOA fees are $400 which covers all the amenities. Short term/vacation rentals are allowed. This is an incredibly low price for a lot on Mustang Island. Don't let this one get away!